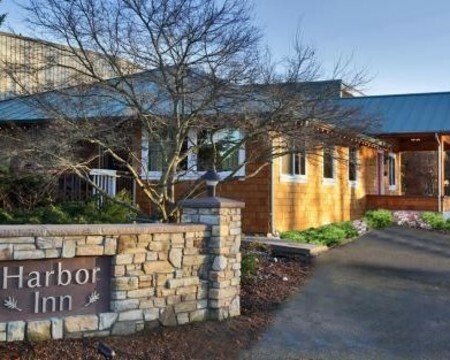 We offer comfortable accommodations, a convenient location and the most affordable rate anywhere on South Whidbey. Our guest rooms are spacious and clean, and include a microwave oven, coffee maker, refrigerator, cable TV and WiFi service in your room. Choose between a queen or king size bed, or a room with two queen beds.